Neal Meyer is a member of New York City Democratic Socialists of America and on the chapter’s Citywide Leadership Committee. 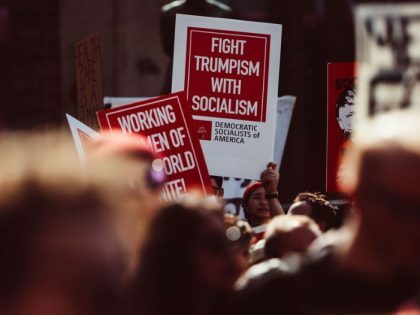 Everybody’s talking about democratic socialism these days. Here’s what you need to know about it.